Jeannine and Roger can assist you in all of your document services: including Court Document Searches, Document Retrieval, Process Services and Document Filing. Combined, we have over 15 years of combined experience. 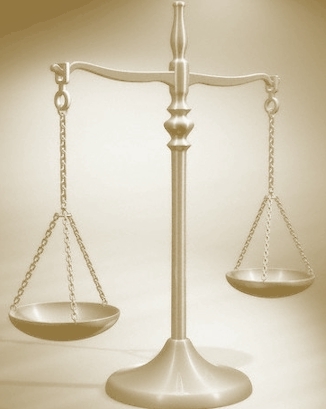 J & J Legal Process Service assist the many prominent law firms in the Algoma District. We are dedicated to quality service and are constantly looking at ways to improve our services. Our reputation is unsurpassed within the legal field and many of our referrals are based on past performance.